He that forecasts all perils, will never sail the seas. 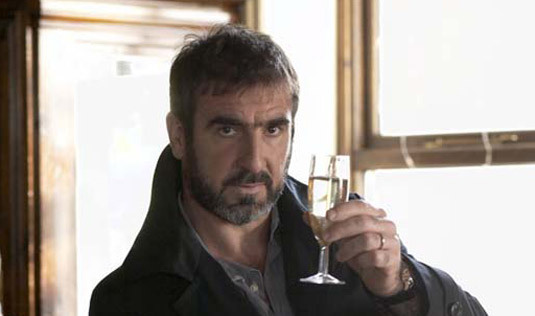 Eric Cantona. From the Ken Loach film, Looking for Eric.